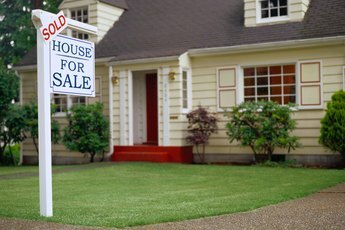 A Multiple Listing Service, known as an MLS, is a database of properties for sale on the market. Since there is no national MLS database, lists are compiled from local and regional MLS systems. Homes for sale are entered into the system by the listing agents. As a seller, being placed in the MLS lets you reach large volumes of prospective buyers. For a buyer, the MLS is a convenient way to see what homes are available at a given moment. Contact a real estate agent. Real estate agents are usually eager to work with potential clients. To understand what you are looking for in a home, the real estate agent might send you listings to view. Some agents might also ask you to agree to work exclusively with their agency before providing information, while others are willing to give you a free report. Depending on the agent, you might be encouraged to view the MLS yourself as a means of narrowing your search. If you are interested in selling, the agent might provide you with a copy of homes listed in your area so you know the average sale price of comparable homes near you. The information an agent can access is usually the most current. Look for an online MLS direct link consumer website. Some MLS sites offer consumer access. For example, Metropolitan Regional Information Systems, the MLS system for real estate professionals in Maryland, the District of Columbia, Northern Virginia, West Virginia and Pennsylvania features the Homes Database website. In central Florida, the Brevard MLS system let the public search for local homes. You can typically view details about the home, such as the location, square footage and price. However, you might not be able to view seller contact information or public records data. Search using a consumer website that provides free MLS data. Many websites specialize in providing real estate market information to consumers. 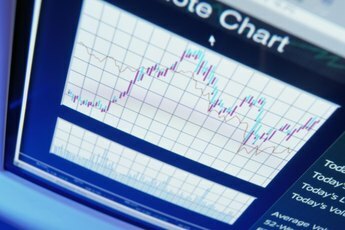 Although some of these sites claim to provide accurate data, the information is often out of date. You will need to do a little extra work to verify listings that are still active. 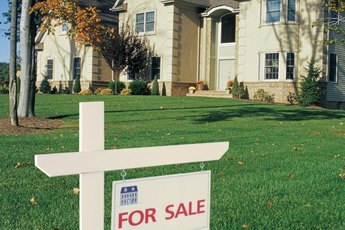 Zillow.com, MLSlistings.com and Realtor.com let you search homes by city and state. Some of these sites offer additional services to the public. For example, Realtor.com provides a list of homes recently sold in the area, including the sale price. 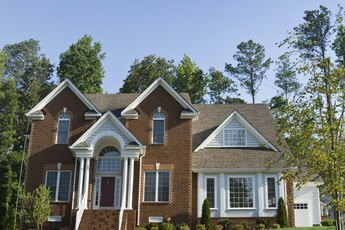 Zillow.com lets you search homes for sale by owner.